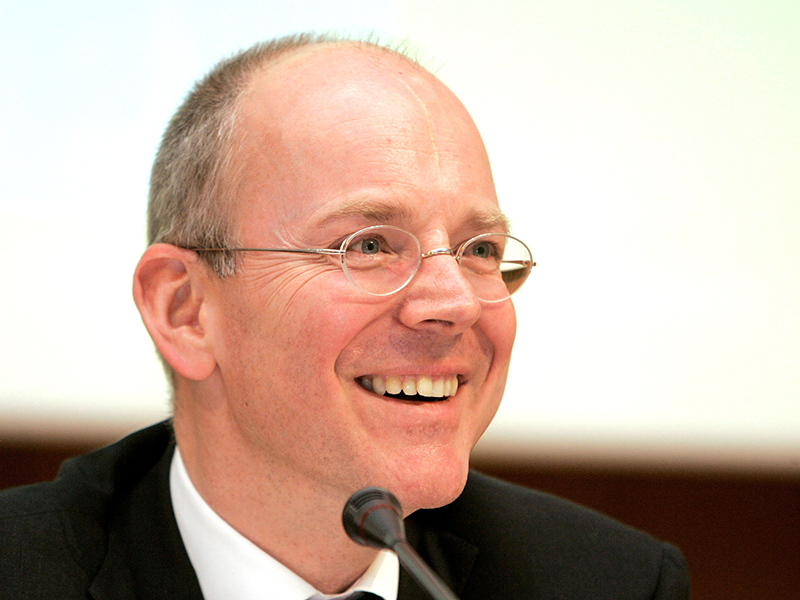 UBS announced the unexpected departure of wealth management chief Jürg Zeltner on December 14, confirming former Commerzbank CEO Martin Blessing as his replacement. Zeltner’s decision to step down at the end of December will come as a blow to the firm, which has been able to rely on his constant presence for more than 30 years. The Swiss national initially joined Swiss Bank in 1987 before it merged with Union Bank of Switzerland to become UBS in 1998. During his time in the industry, UBS has developed from a regional bank to a global investment powerhouse. As of the end of 2016, UBS Wealth Management oversaw a portfolio of invested assets worth CHF 977bn (€835.9bn). The move also represents a significant promotion for Blessing, who previously oversaw UBS’ Swiss division. The former Commerzbank CEO will have a tough act to follow; during his three-decade-long stint in the industry, Zeltner garnered a reputation as a selfless leader who was unafraid to make bold decisions. UBS also confirmed the appointment of Blessing would necessitate further changes at executive board level. Axel Lehmann, currently the group’s chief operating officer, will take Blessing’s previous role, while Sabine Keller-Busse will replace Lehmann as group chief operating officer. Zeltner’s departure is the second shock to hit the Swiss wealth management sector in recent weeks after Julius Baer CEO Boris Collardi defected to rival Pictet in late November. Baer is yet to appoint a replacement and has not commented on the possibility of Zeltner joining the firm. Although the official word is that Zeltner is retiring early in 2018, the Swiss banking sector is a competitive space, and it remains to be seen whether Zeltner could be tempted to change his mind regarding his next career move.